Making an offer to purchase a home in NH? The process! You found the perfect home and would like to move forward with a purchase / offer and you have your financing plan in place. What are the basic steps to follow? In NH the offer is constructed as a binding sales contract. So after your realtor puts together detailed paperwork you might have a lawyer review it for you. You may also consider writing a letter to go along with your offer. I have seen positive outcomes with a simple note to the seller. A verbal or handshake are not valid contracts, it must be written and signed by both parties. Don’t wait if you find the perfect home. Another buyer could come along with the end result in your not getting your dream home. As your agents puts together the offer confirm that all the items you discussed the day of the showing are included in the sales offer. It could be as minor as window treatments to the boat dock. A must would be a legal description of the home and your financial terms, closing date, inspection and document review timeline. Your offer is written, reviewed and you have signed it. Gone are the days of snail mail. All of the agreements can be electronically signed. E-Sign works with your e-mail. The offer is presented to the seller where it may be accepted, declined or countered. 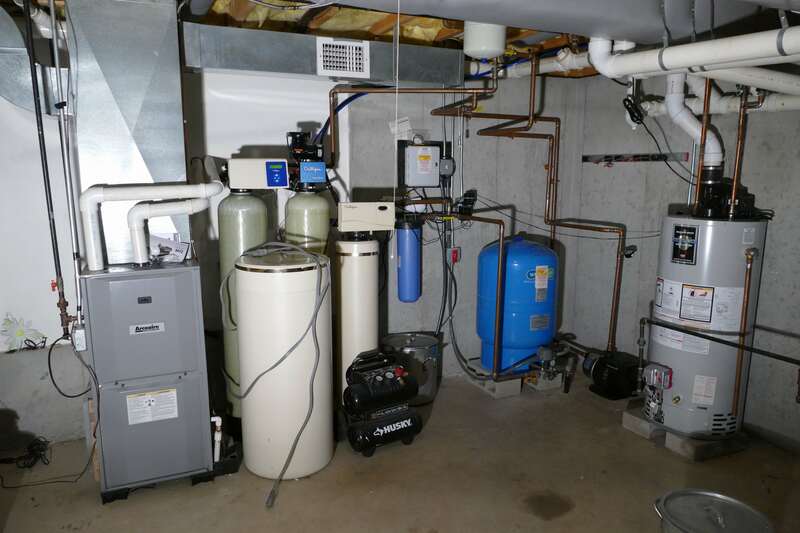 If accepted you move on to inspections, document review, financing along with deed review. If the seller counters you can accept or go back and submit a new offer. Give us a call if looking to buy a lake home or sell your lake property. 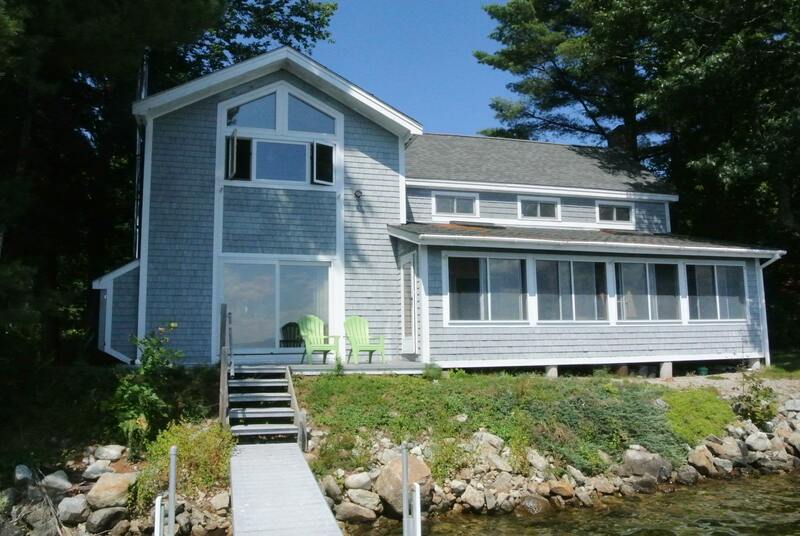 If a New Hampshire lake home is a dream you have give us a call 888-737-5550. Lady of the Lake Realty. Looking for the perfect Lakefront Getaway? 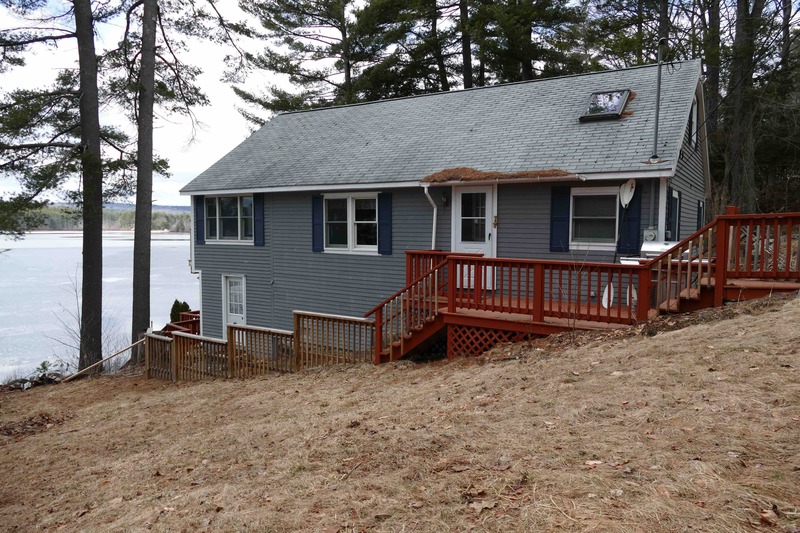 Located on Suncook Lake this 2 bedroom year round home has perfect sunsets and long open water views. Looking at conservation land with just plan woods and no houses to stare at. 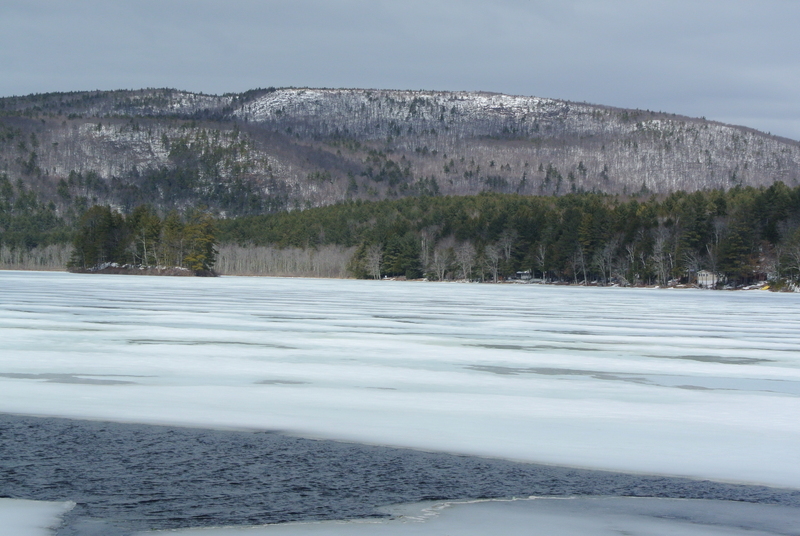 Upper and Lower Suncook Lake total just over 600 acres. The Lakes Region Real Estate Market is on Fire! If you are interested in selling your lake home give us a call! To see a lake home you're interested in purchasing come up and view it right away!